Soooo YOUR offer has been accepted!! That's AWESOME!!! BUT WAIT!!!! Not so fast - it’s not time to celebrate yet… now the work begins!! The first thing your agent immediately tells you is that Inspections need to be scheduled and provides you a list with a couple names and phone numbers of Inspection Companies you can use. Do you wonder how to choose an inspection company? I suggest my clients speak with each inspector and ask questions regarding their inspection process, cost, time it takes to do, what they focus on and reporting timeline. If there are issues that need to be inspected further by a specialist such as roof, plumbing, electrical or pool we will need to receive the inspection report as soon as possible so that additional inspections may be scheduled before the option period expires, so this is important. . 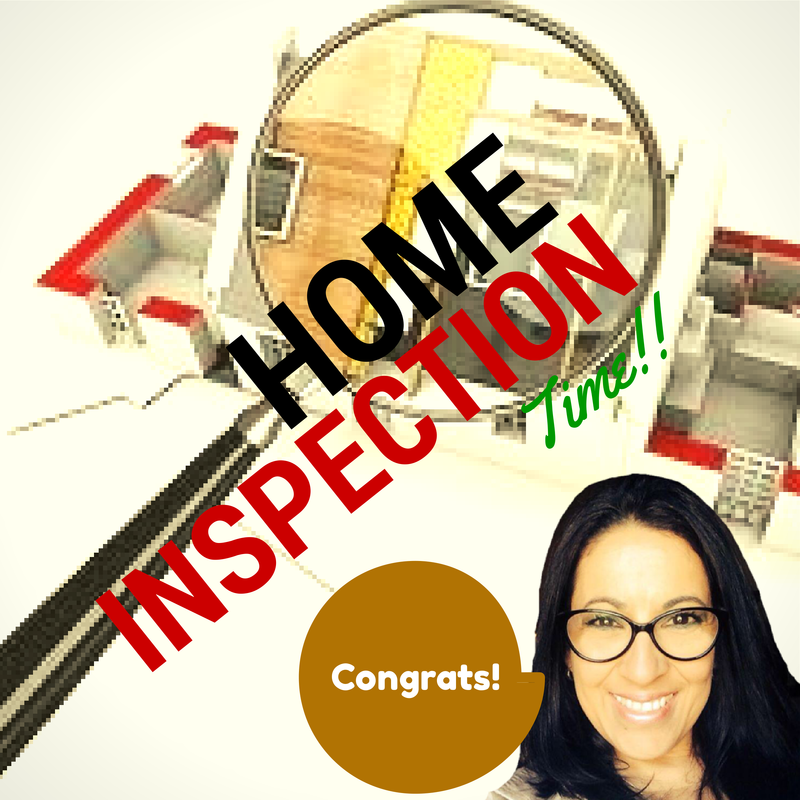 Inspections are one of the most important steps in a transaction. When the seller provides their disclosures it is the inspector's responsibility to ensure that all the items named in the disclosures are clear of issues. The inspector also makes sure the systems and major components such as roof, plumbing, foundation, electric and HVAC and others are functioning properly. 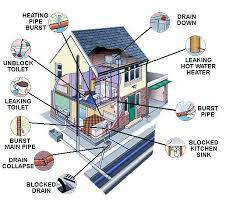 Home Inspectors need to be licensed and receive extensive training on the general systems and components of a home. In my personal opinion, unless an agent is representing an investor who does not require a home inspection because they have their team inspect the home before making an offer, agents should always negotiate an option period and have inspections done as early as possible during that period (typically from 7 to 10 days). The option period is always to the option fee it is also called consideration and in essence, it is a deposit given to the seller in advance as consideration for them taking the house off the market so that inspections may be completed. During the option period, if the house has a major repair needs you as the may rescind your offer without losing your Earnest Money Deposit. For a $350 - $500 approximate investment you will know exactly what issues, if any, the house you are about to purchase has. During the option period you can make any of the following four choices: 1) negotiate major repairs with the seller 2) find out the cost to do the repairs yourself 3) walk out if the seller is against doing repairs and it's simply too much of an investment to do it yourself.4) Rescind your offer. But remember, if the option fee has not been paid the option period is not activated. If you think about it, $300 - $500 is a small investment that will bring you clarity and peace of mind and although inspections are not mandatory I strongly recommend them. The lender will probably want you to also have a Wood Destroying Insect Inspection done as a condition of the loan (also called termite inspection). If the home has a pool I always recommend a pool inspection that is done separately from your traditional inspection. Inspectors sometimes don’t like this but in reality, a traditional home inspector does not have the training or knowledge regarding the operation of pool equipment or structural issues that may exist and if not identified appropriately, these could be very expensive repairs. Sometimes you will have to hire a plumber for plumbing leak inspections, an electrician for a breaker box inspection, a roofer for a roof inspection or a structural engineer if foundation companies can’t agree on the course of action when there’s foundation movement in a home. 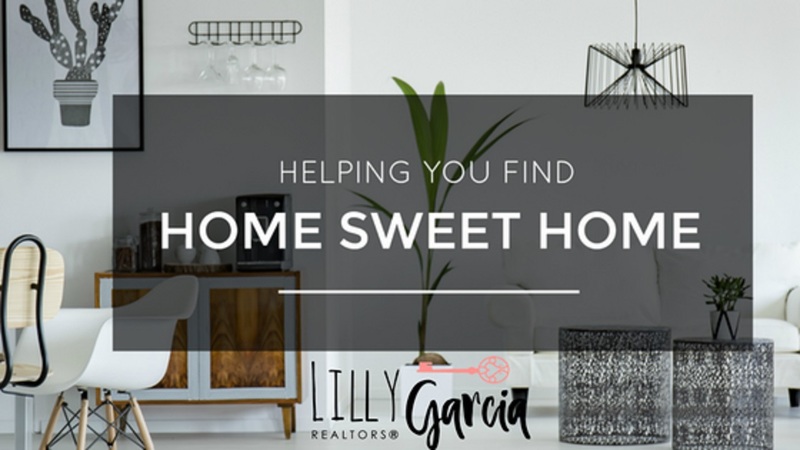 As you can see, there is much involved in your home inspection process and rest assured that it is a small investment that adds tremendous value to your transaction.